Dental hygienists are the behind-the-scenes heroes of any dental practice. 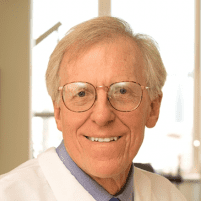 That’s exactly the case at the San Francisco, California, office of Dr. Richard D. Creese, DDS, located in Union Square. Much of your routine dental work — such as cleanings, screenings, and other evaluations — is carried out by the practice’s experienced dental hygienists, freeing up Dr. Creese for more complex procedures. To schedule your next appointment, call or use the online booking tool today. In general, dental hygienists play an integral role in providing you with the best possible dental care. Their work takes a load off the shoulders of the dentist, allowing them to focus on more involved procedures. What type of training do dental hygienists have? All dental hygienists are state-licensed and have graduated from a college or university dental hygienist program. This requires passing a written national board examination and state clinical examination. The dental hygienists in Dr. Creese’s office have a combined 20 years of professional experience providing top-notch care and interacting with patients. What type of services do dental hygienists provide? Dental hygienists specialize in periodontics, preventing, diagnosing, and treating oral health problems. This may include oral cancer screenings, X-ray imaging, and routine professional cleanings twice a year. Part of routine checkups is periocharting, which involves your dental hygienist checking for problems like gum recession by keeping a detailed chart with the condition of each tooth and surrounding soft tissue. They update the chart at each visit, which allows them to track changes. Periodontitis, or severe gum disease, is a condition affecting the gums that can lead to eventual tooth loss. Caused mostly by poor oral hygiene, some advanced cases require surgery. However, many cases can be treated by dental hygienists with a procedure called scaling and root planning, a deep cleaning below the gum line that can help manage and treat gum disease. Another key area of focus for dental hygienists is patient education and oral hygiene instruction. 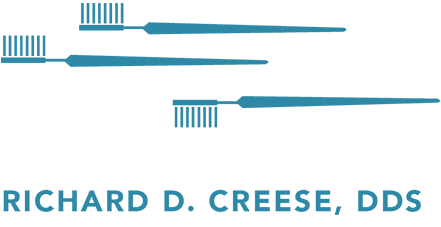 The hygienists at Dr. Creese’s office are adept at interpreting the results of routine checkups and evaluations and then relaying pertinent information. This includes identifying problem areas and providing helpful tips on how to improve your brushing and flossing. To see the great work Dr. Creese’s dental hygienists do on a daily basis, call or use the online booking tool and schedule your next appointment today.